We just wrapped up our annual fall intensity camp in Lake Placid. After spending the summer training in Stratton, it was fun to mix it up with some other athletes from around the country. 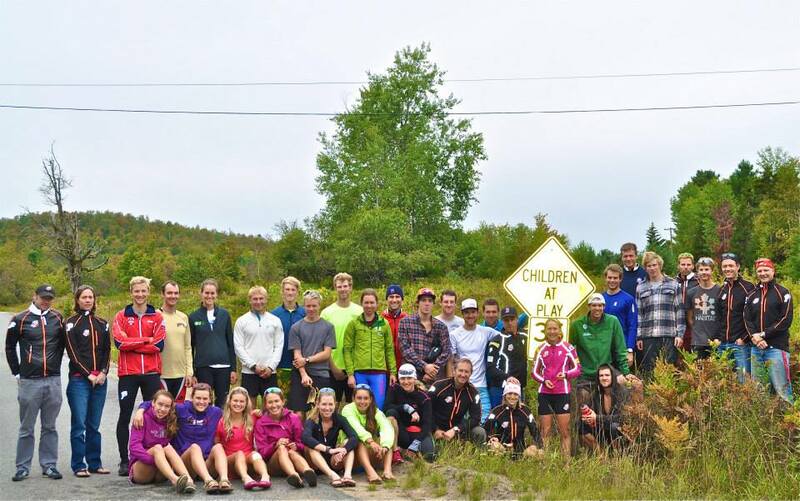 In addition to the USST, there were athletes from the Craftsbury Green Team, Vail, CXC, MWSC, and my team, SMST2. There was also a talented group of juniors attending through the NEG camp, which invites top junior athletes to participate. 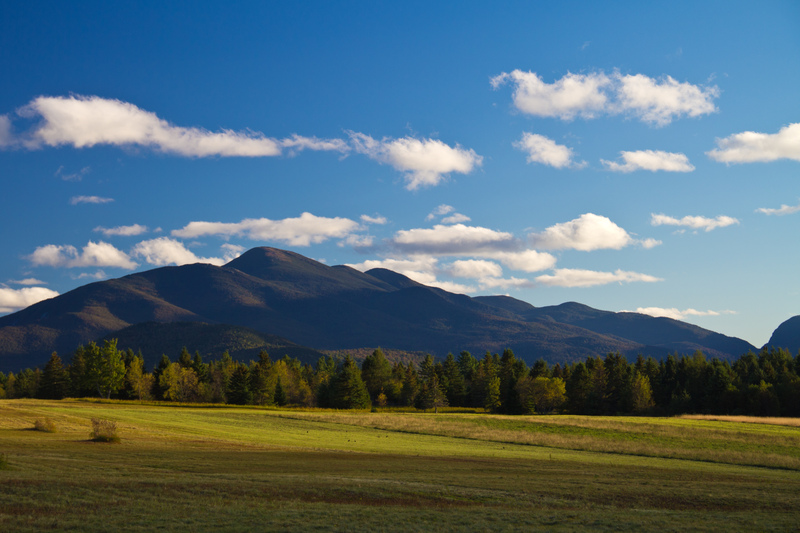 Lake Placid. Not bad. Not bad at all! 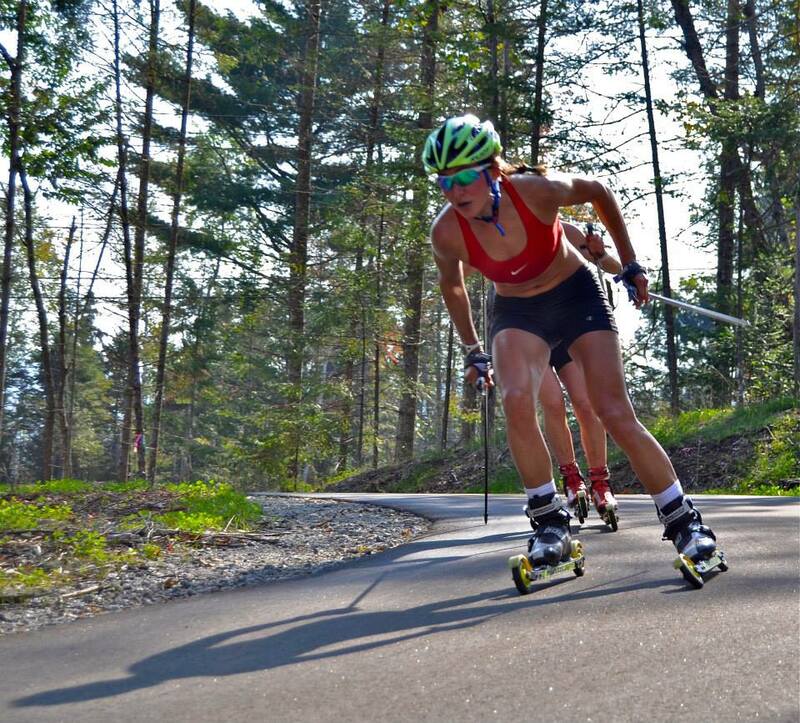 Every year, the Lake Placid camp marks the transition into fall training with lots of high intensity intervals. 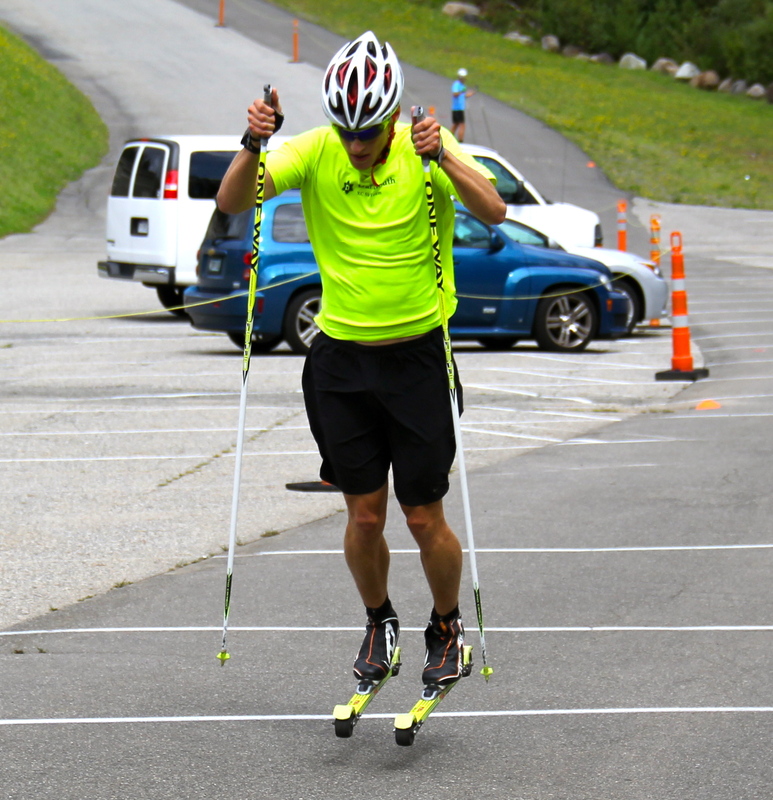 Typically, our summer training focuses on building base fitness, with lots of distance skiing and L3 intensity. 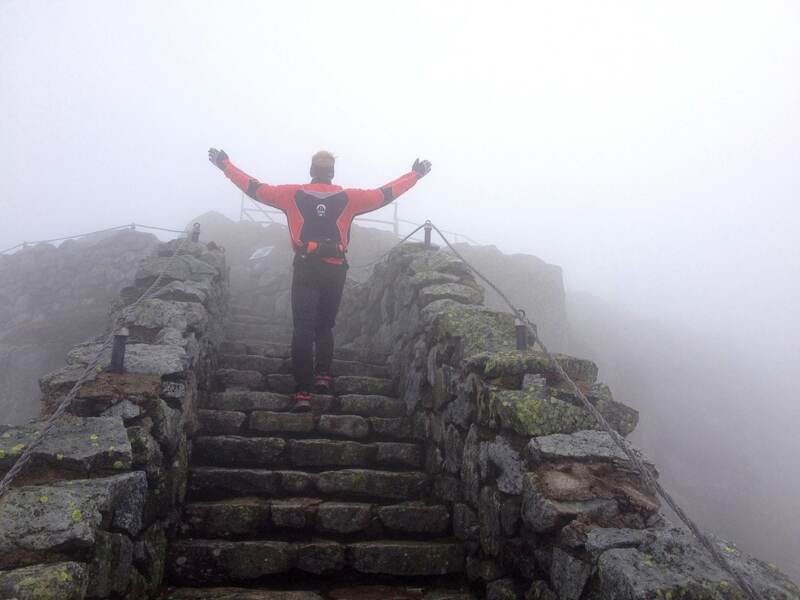 In the fall, we start to ramp up high intensity training in preparation for the race season. 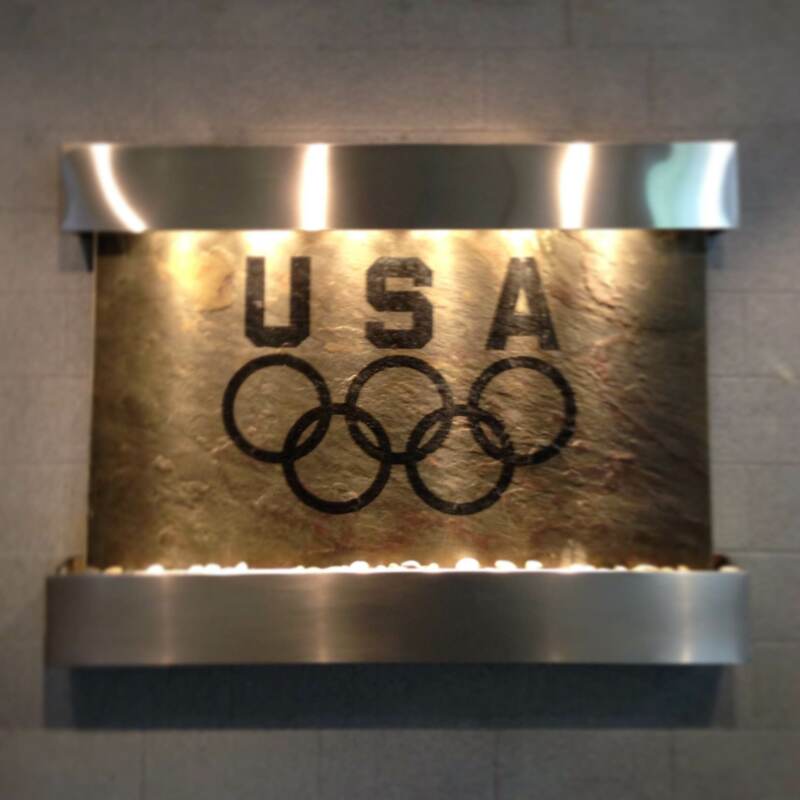 We stayed at the Olympic Training Center. The training setup at the OTC is perfect, with great roads and trails right out the door, and world class facilities on site, including a dining hall open all day, weight room, recovery room, and an incredibly helpful PT staff. This greets you as you walk through the front door of the OTC. 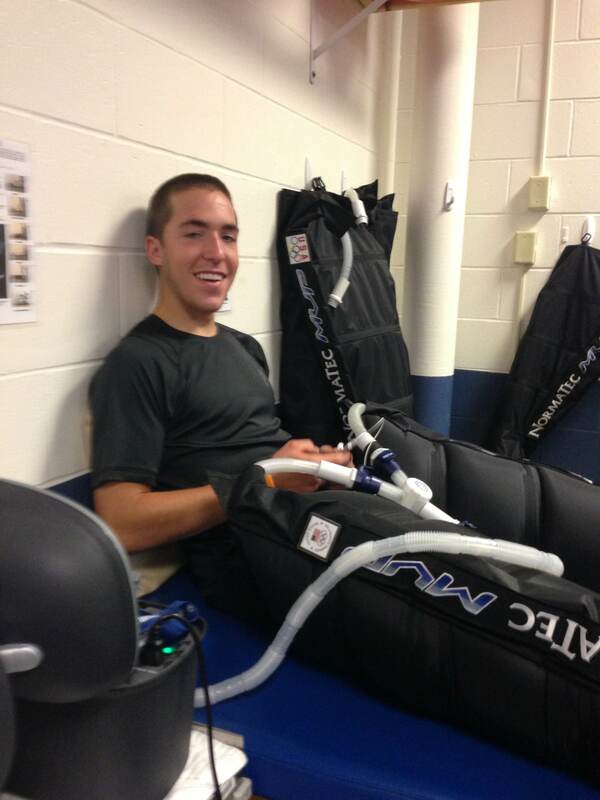 Paddy Caldwell enjoying the NormaTec Legs in the recovery room at the OTC. 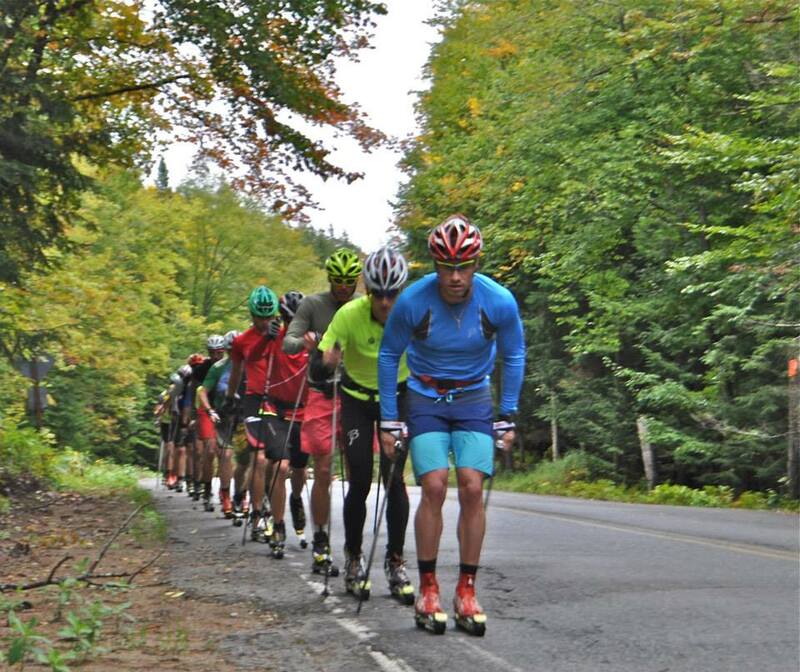 We finished up the camp with the Climb to the Castle, a skate rollerski race up Whiteface mountain. Last year I started too hard and really suffered in the race. This time around I started much more conservatively and skied in control all the way to the top. It was also a personal goal this year to V2 the entire race. I V2’ed everything until the final pitch, where a brutal headwind forced me into V1. Maybe next year I’ll make it all the way! Regardless, it was a good day and a great workout.